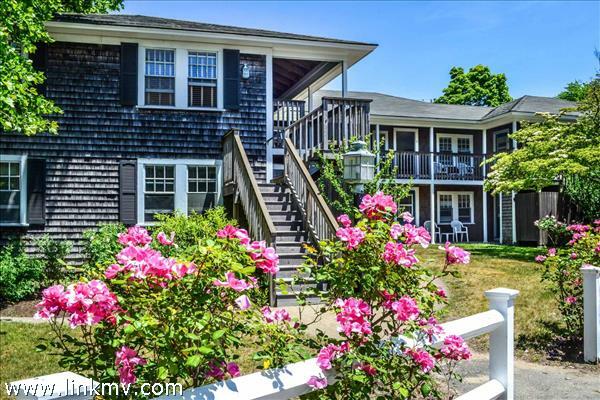 Edgartown Village is a historic district and popular resort area on the southeastern side of Martha’s Vineyard. 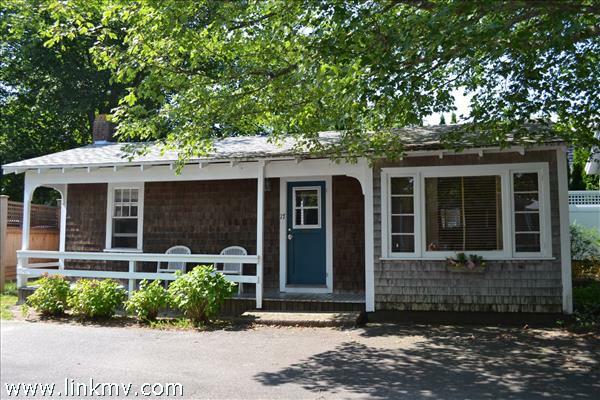 The area has many wood frame houses from the 19th and early 20th centuries designed by local shipbuilders and whaling captains. 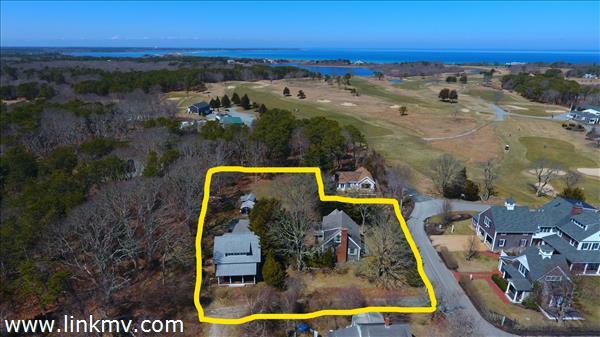 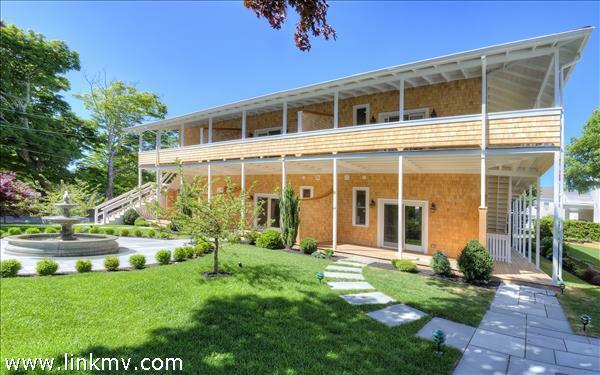 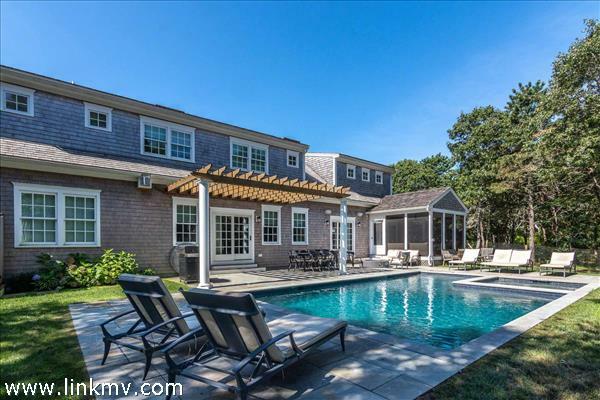 Browse homes for sale in Edgartown Village below.